HI-MACS® | R &D Marble, Inc. Luxury at a price you can afford. 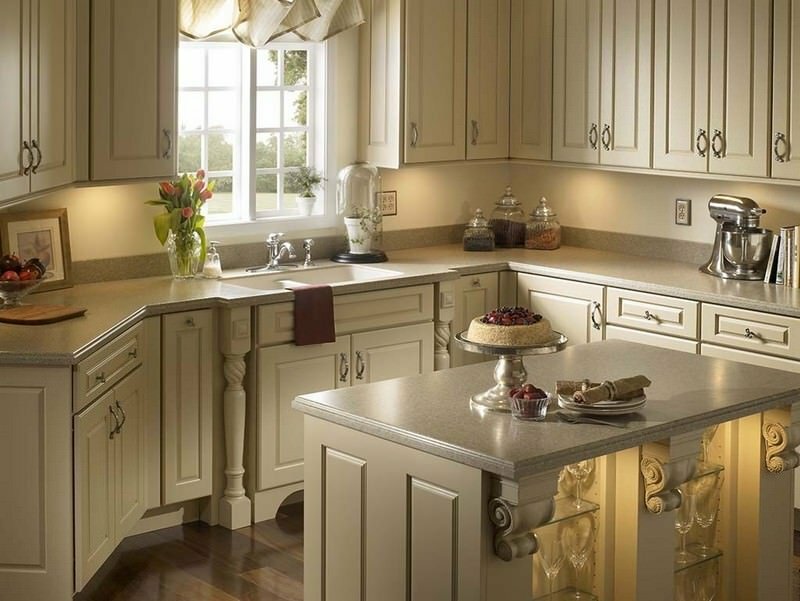 HI-MACS® solid surface countertops provide affordable luxury for any room in your home. With its enduring applications and innovative interpretations, this solid surface lends itself to imaginative uses. HI-MACS® is designed for all categories and applications of both residential and commercial installations. It has a surprising translucence that has been combined with a variety of textures and colors, then we added stain-resistance and hygienic characteristics making this product the ideal surfacing material. Use it to cover the work surfaces in kitchens, baths, hospitals, laboratories, workshops, toilets, hotels and diners. This unrivaled composite material will allow you to build a well-designed, beautiful and practical space. HI-MACS® kitchen and bathroom products like showers, tubs, washbasins, sinks, and countertops will meet the most exacting requirements of home designers with its amazing variety of uses. This product is able to meet the expectations of a very productive imagination, converting your creativeness into reality. At LG Hausys, maker of HI-MACS®, they are constantly trying to surpass the previous best efforts through technology and innovation by developing and supplying to the public the very best solutions. HI-MACS® provides ingenious uses, state-of-the-art interpretations, and permanent applications in the form of a wide variety of solid surfaces. The result is reasonably priced luxury for your home. With HI-MACS®, you will get the durability and resistance of solid surface products with the industry’s only 15-year, fully transferable warranty. HI-MACS® not only survives the challenges of time but also maintains its original beauty in the most challenging locations. 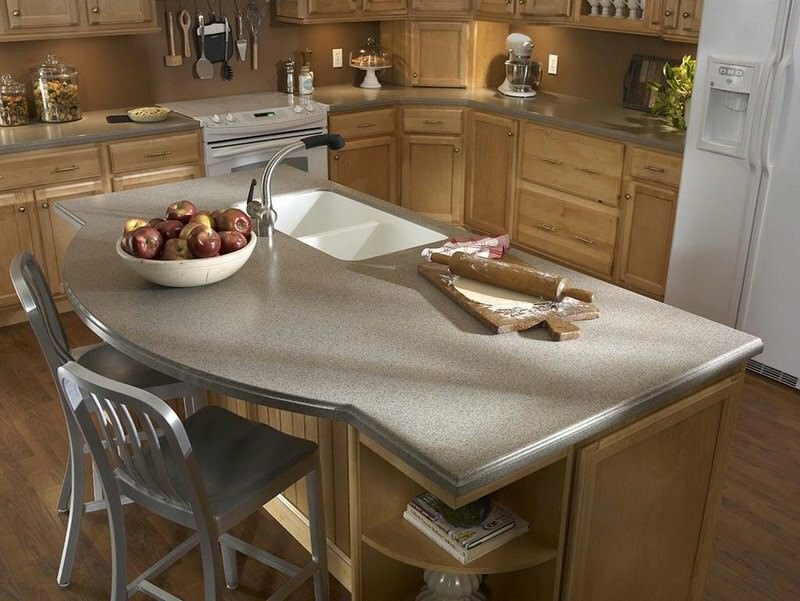 HI-MACS® solid surface materials were designed for countertops and surfacing uses that require durability, adaptability and lasting attractiveness. With our constantly growing stable of colors, styles and surfaces; HI-MACS® enhance any décor or architectural design. These non-porous acrylic surfaces are easy to clean and absolutely renewable preventing the build-up of bacteria and mold. Unlike other surfaces, it does not require a regular application of sealants or waxes against natural pits and cracks to maintain hygienic properties. The unique thermoformable capacities of all HI-MACS® acrylic surfaces allow them to be formed or fashioned into any design you have imagined. Developed to last a lifetime, HI-MACS® is resistant to stains, chemicals, and heat allowing it to stand up beautifully to the daily wear and tear. 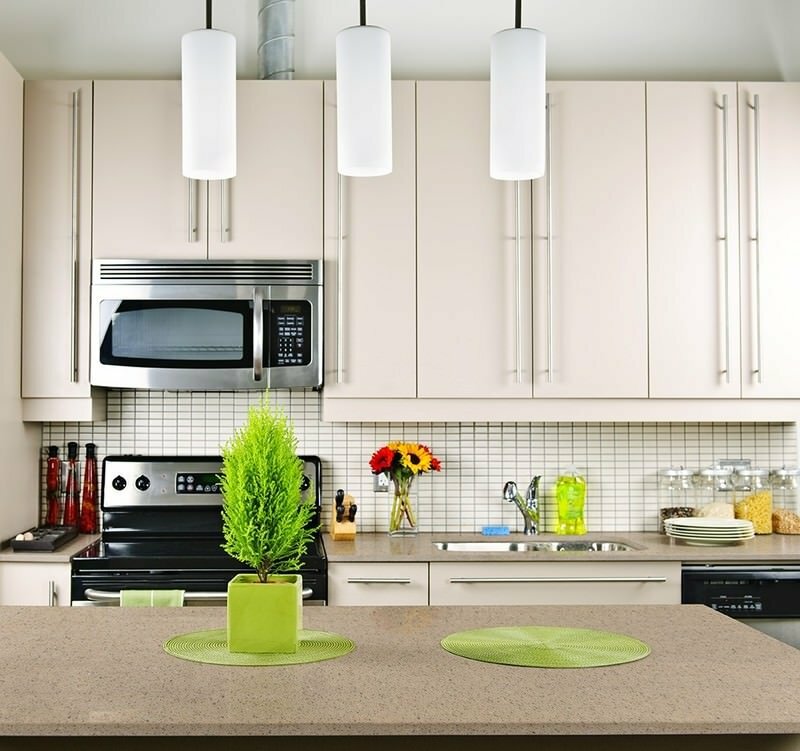 All HI-MACS® Acrylic Solid Surface colors offer a good-looking, contemporary appearance which is perfect for kitchens and baths; homes and businesses. Because this surface is extremely easy to fabricate it is an excellent choice for even your most complex dreams.